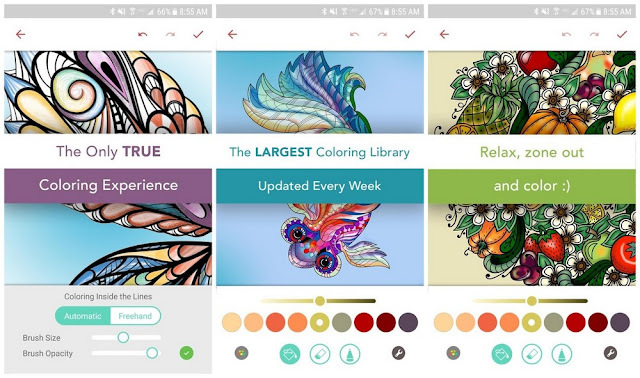 Take a break, and relax with Pigment Premium, Pigment is the ultimate coloring book app.Coloring has been shown to reduce stress and anxiety. Just 5-10 minutes of coloring can provide the same benefits as meditation, and help you practice mindfulness, live in the moment, enhance concentration, and encourage your creative side. So take a break, and relax with Pigment, the ultimate coloring book app. 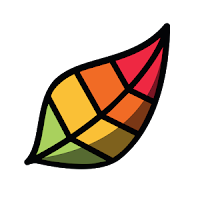 You can choose to 'tap and fill' or immerse yourself in Pigment's unique coloring experience that lets you color like you would on paper, with 21 different pencils, markers and brushes. Pigment has the largest collection of professionally-drawn illustrations including flowers, mermaids, animals, landscapes, mandalas and so much more! Once you're done coloring you can easily share your creations with friends and family, and even print them out.